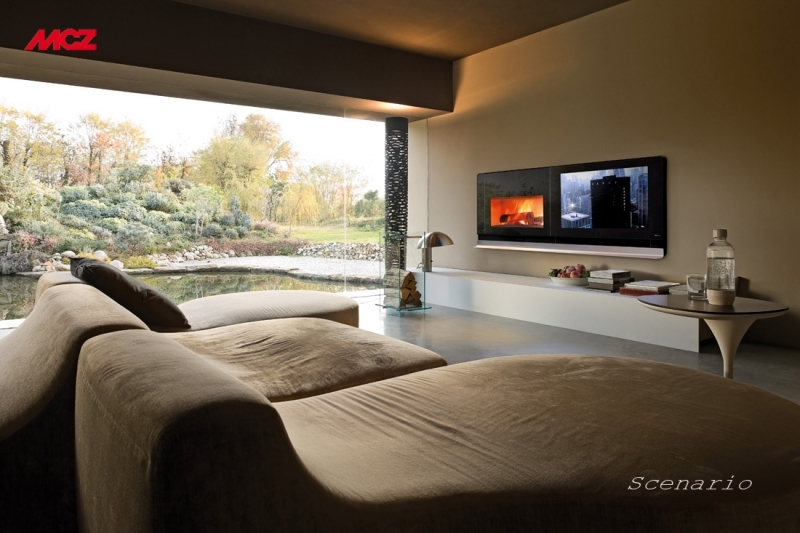 Where technology and art meet. 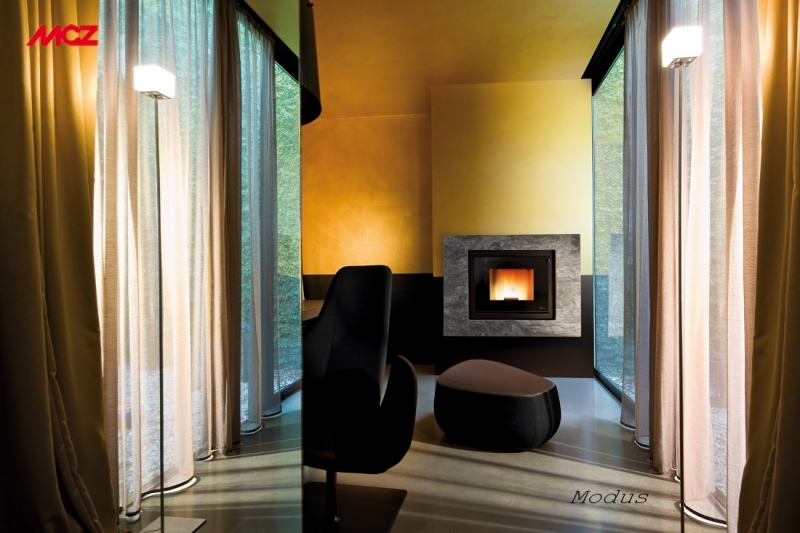 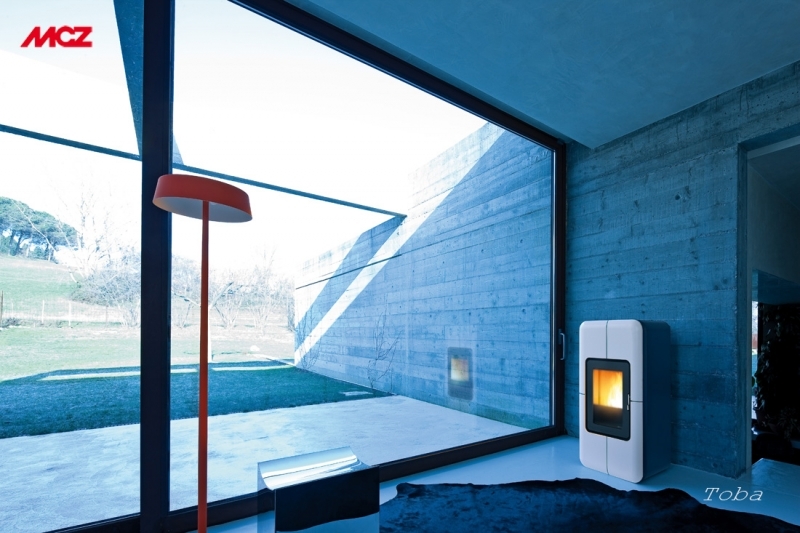 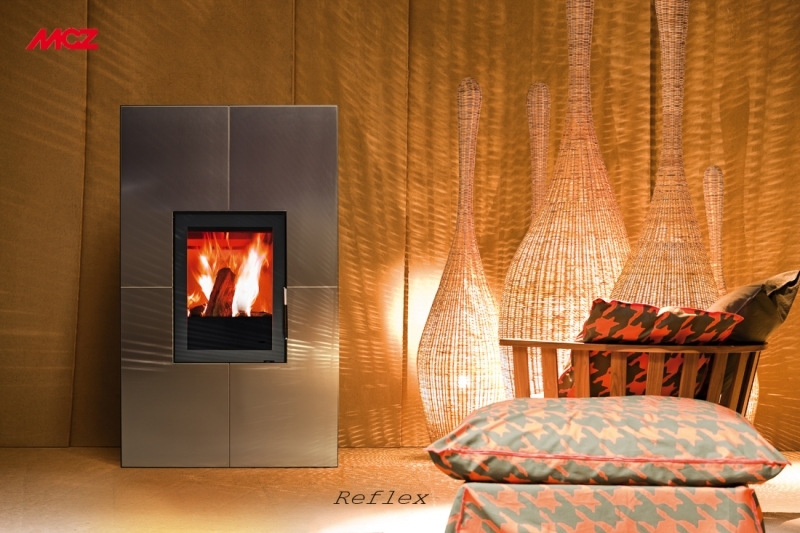 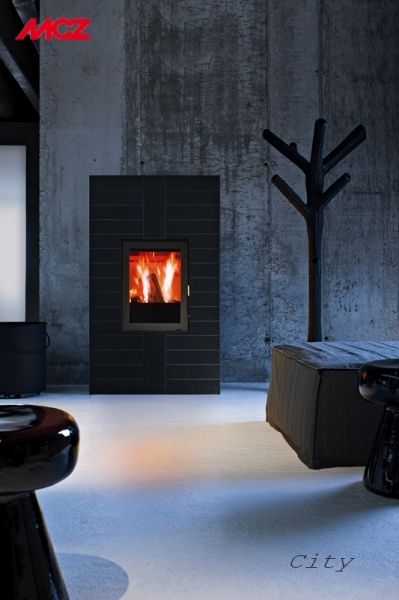 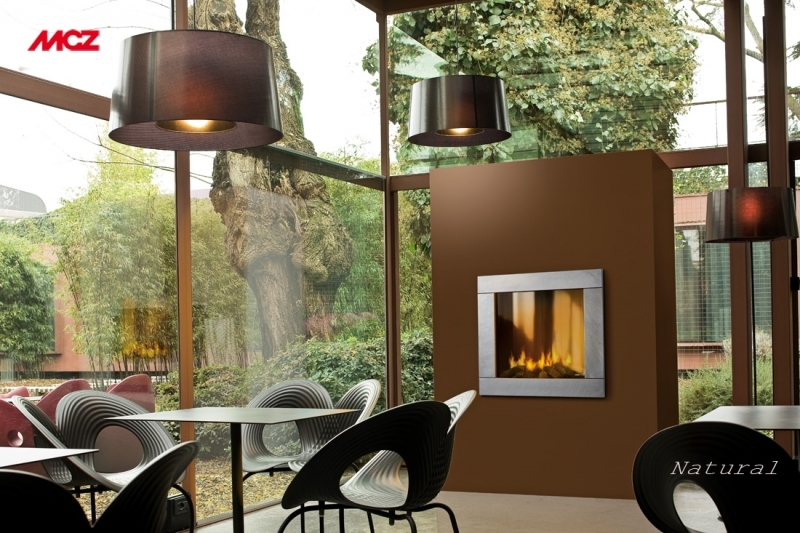 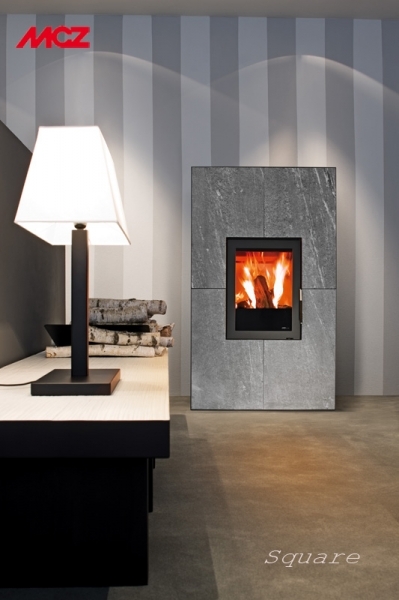 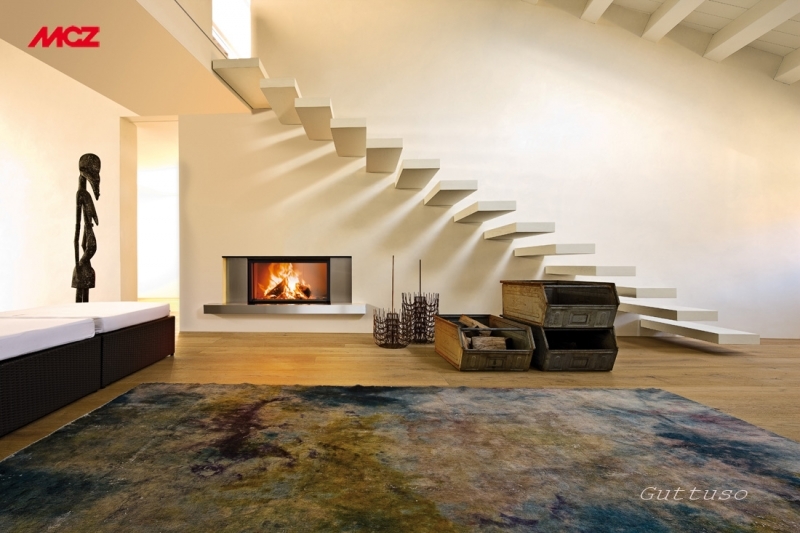 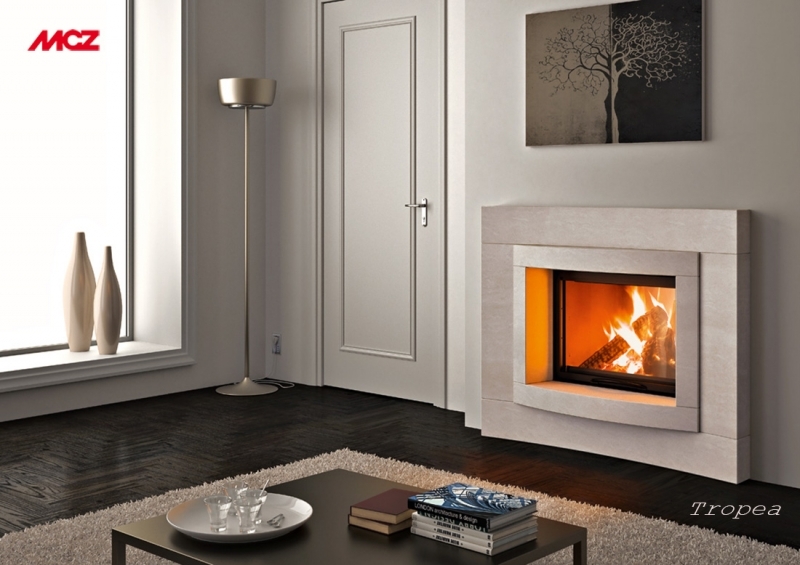 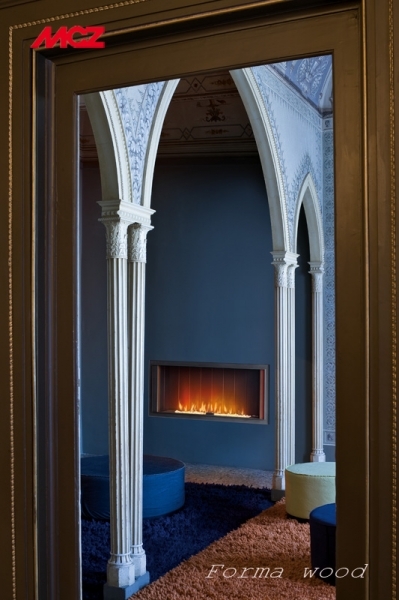 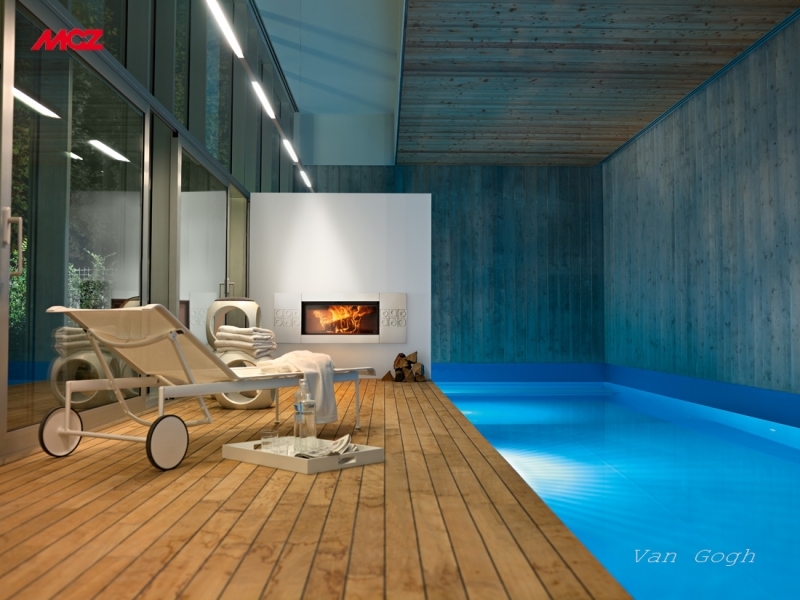 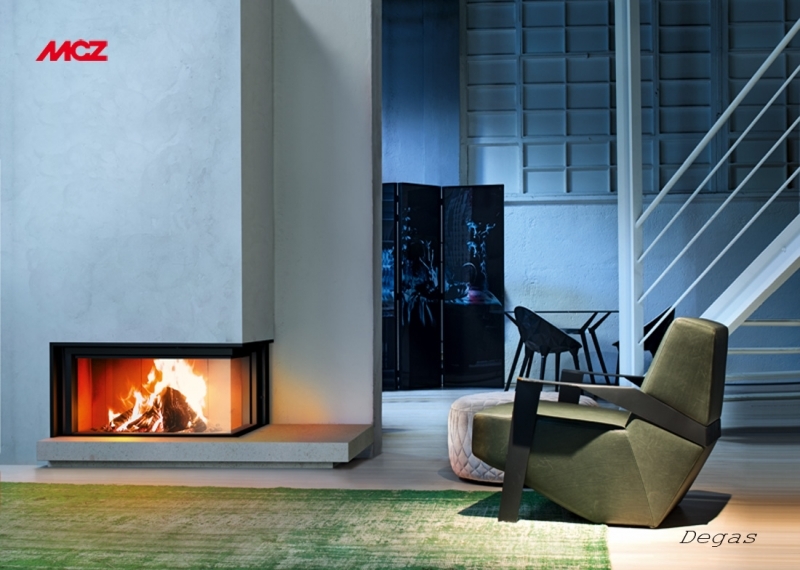 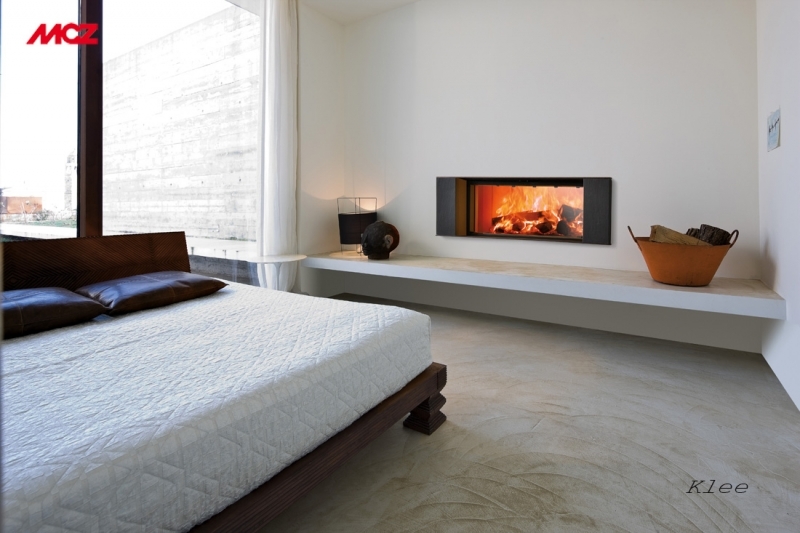 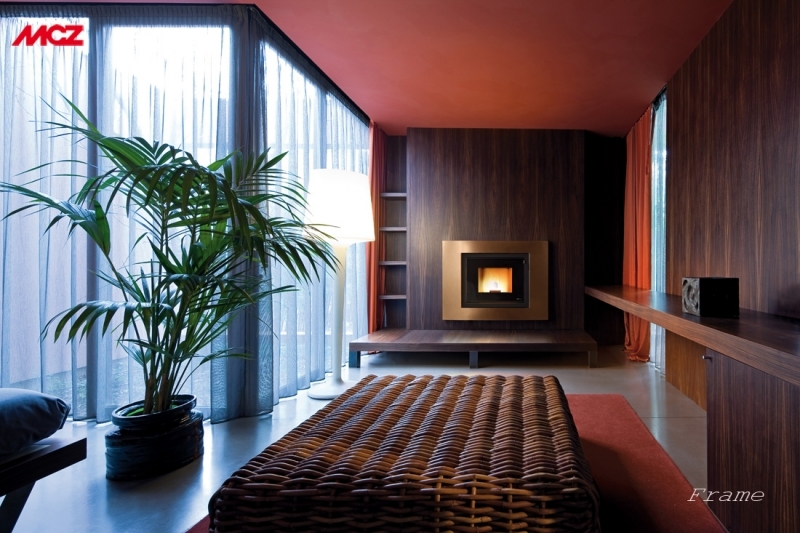 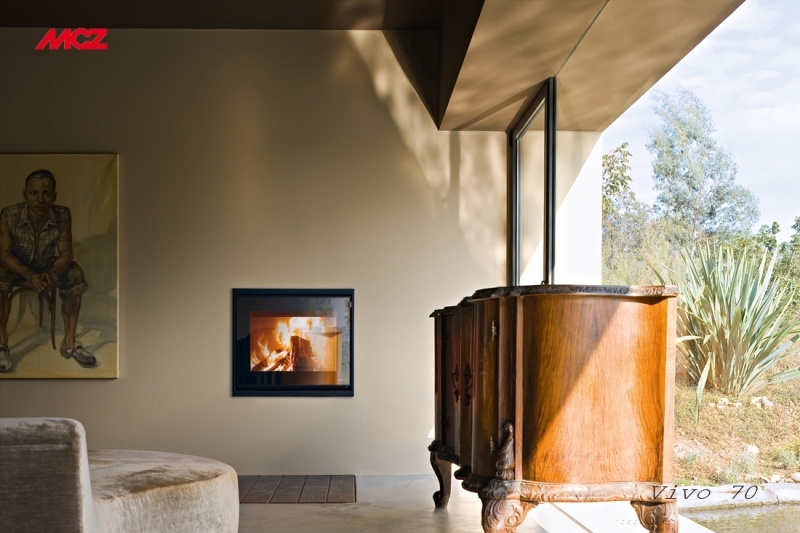 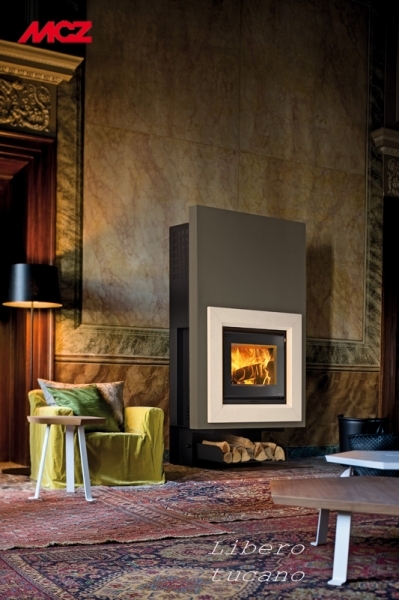 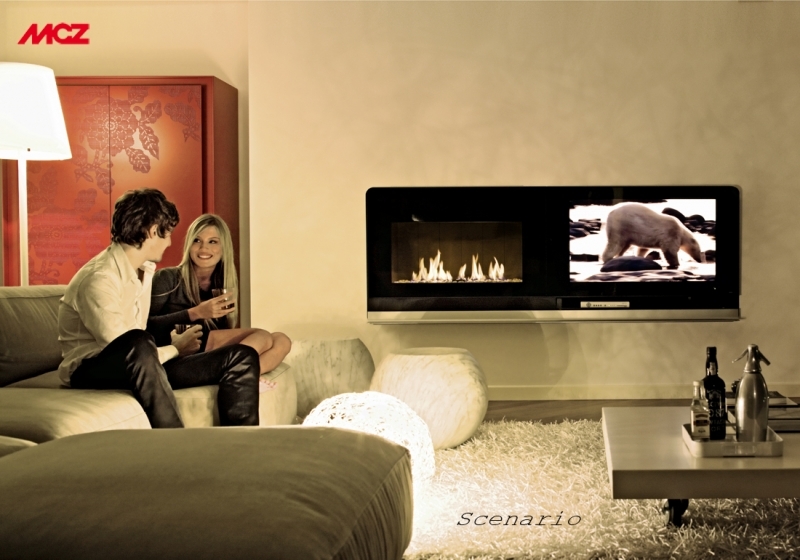 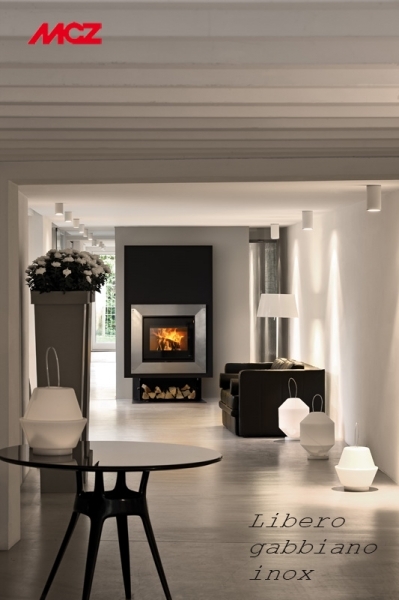 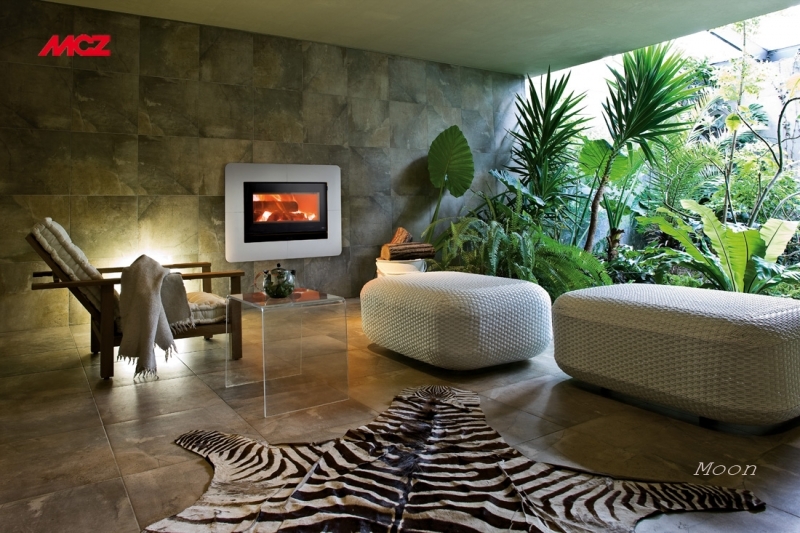 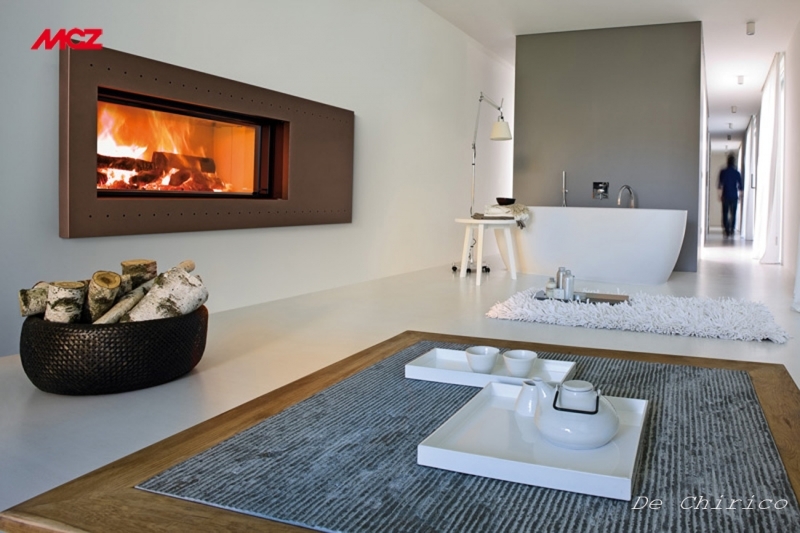 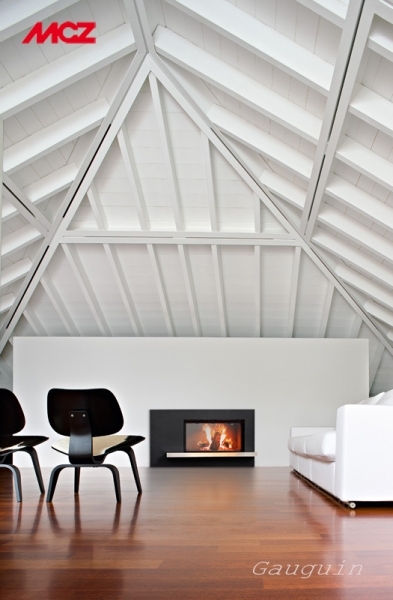 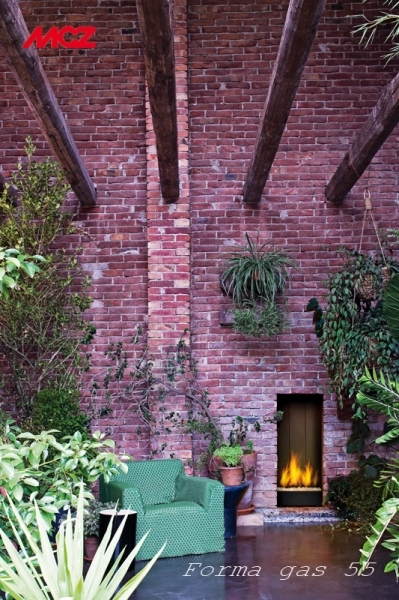 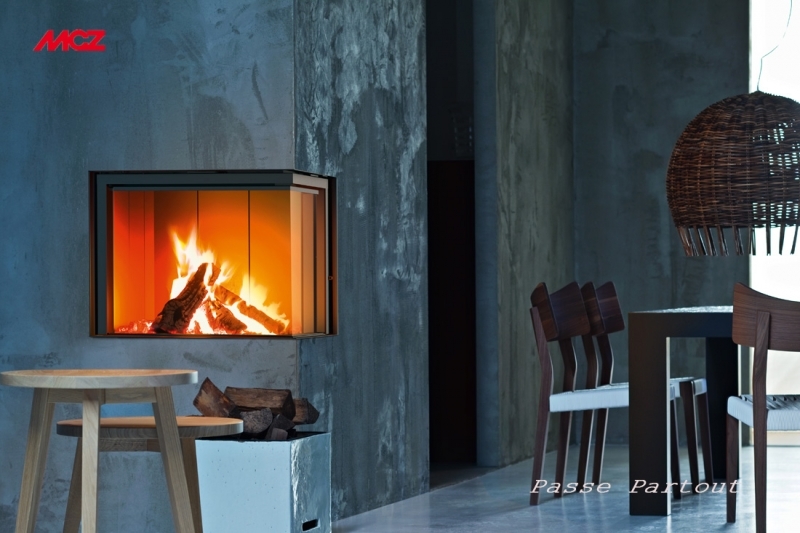 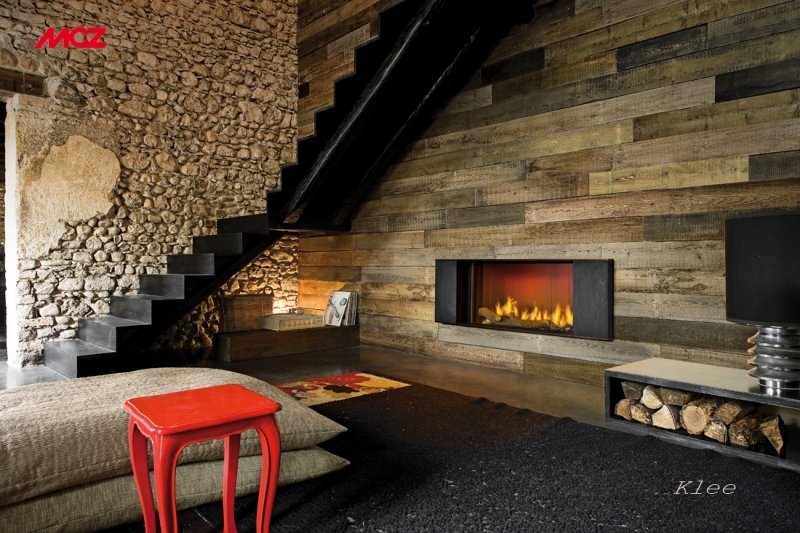 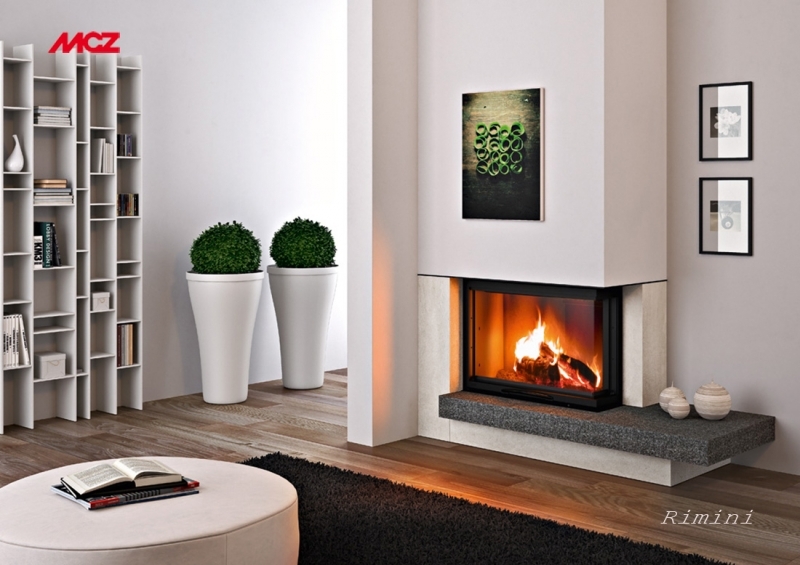 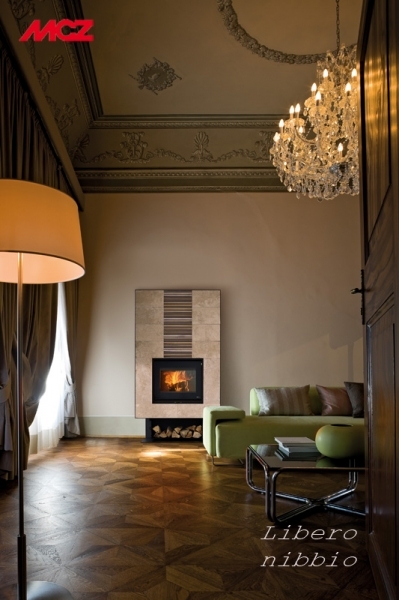 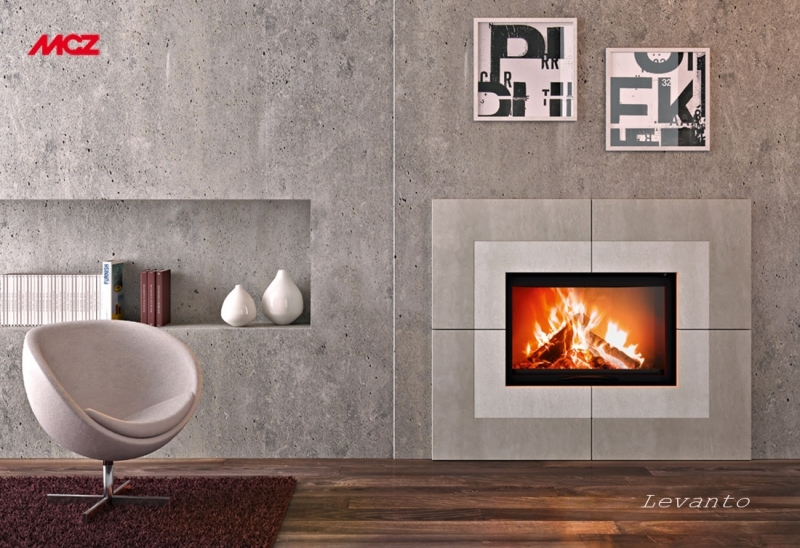 KALDO offers an incredible variety of interior fireplaces. 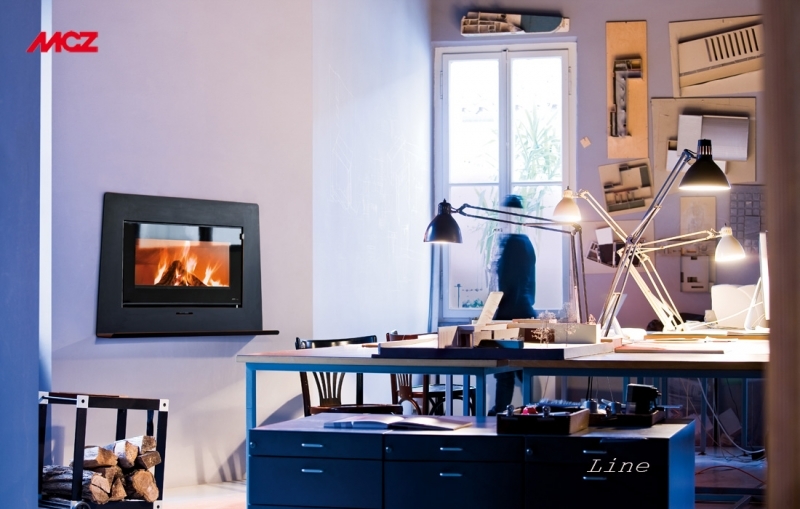 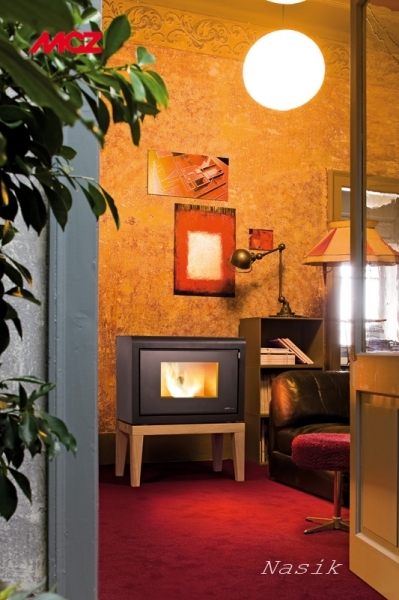 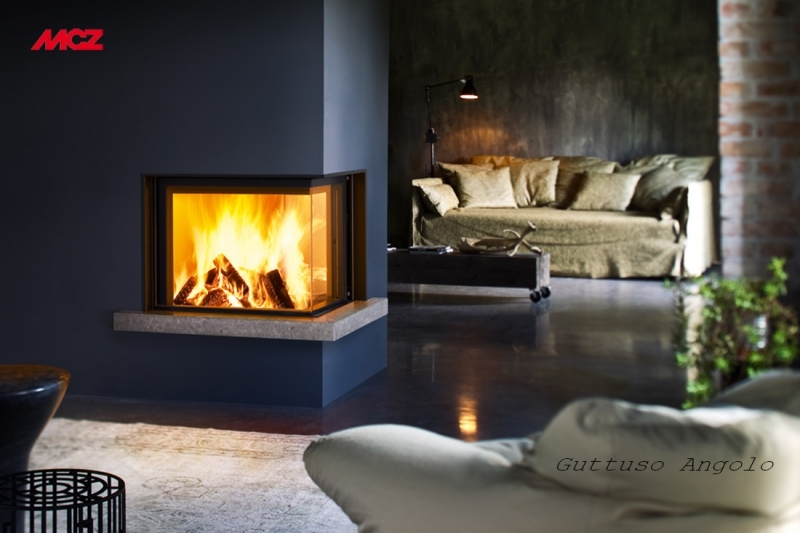 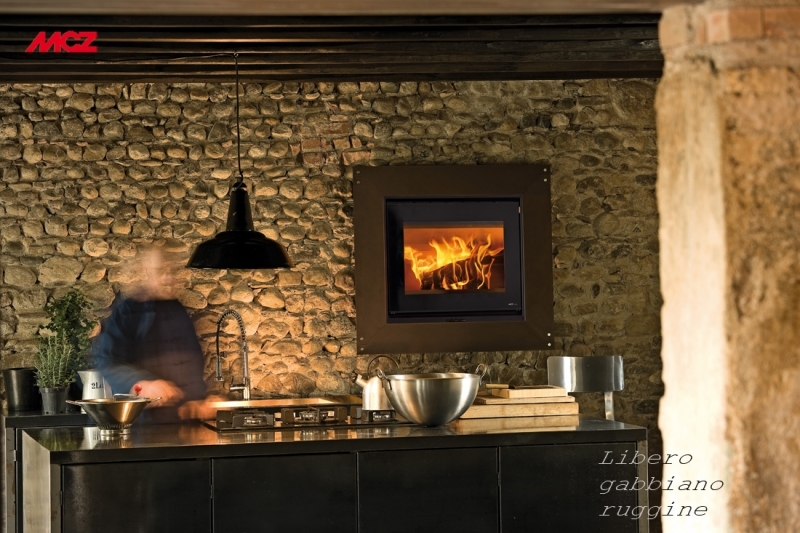 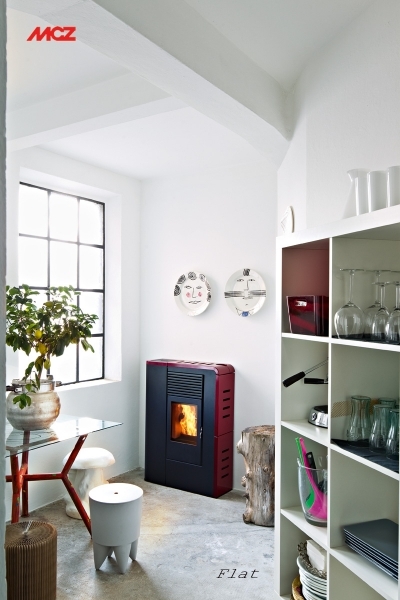 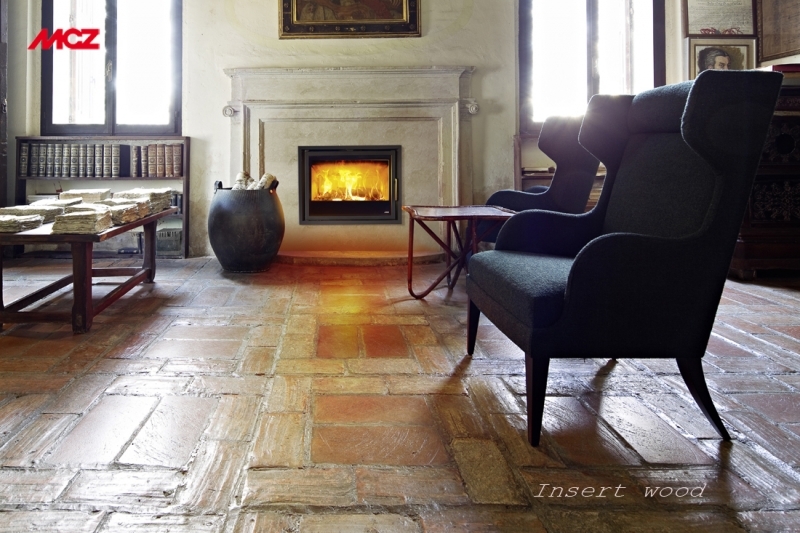 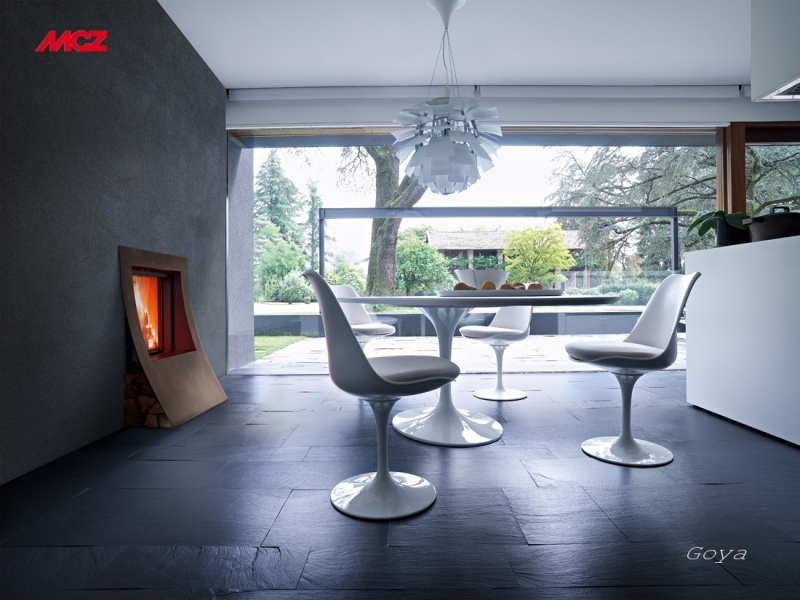 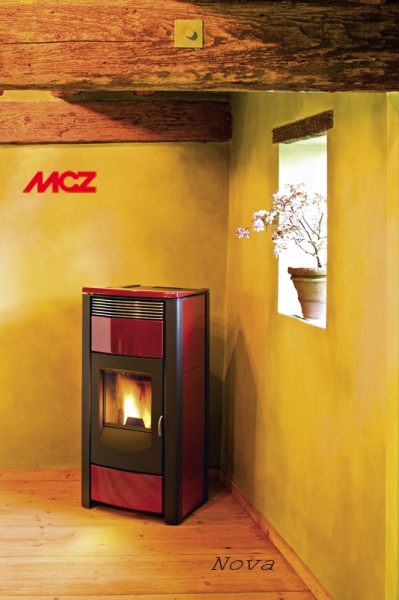 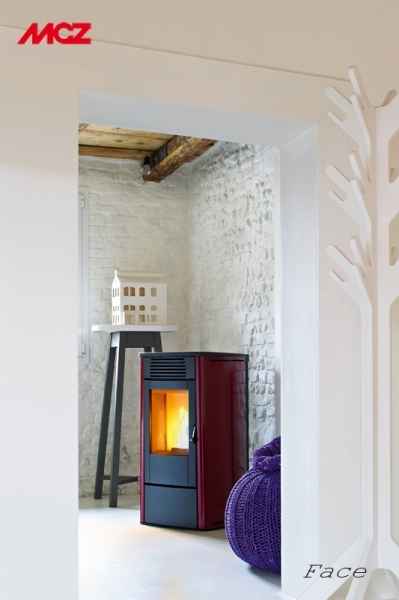 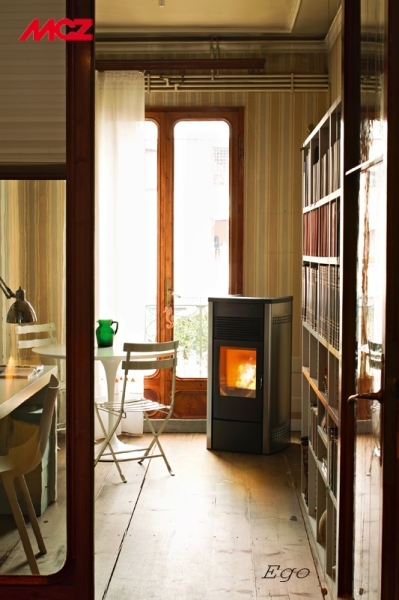 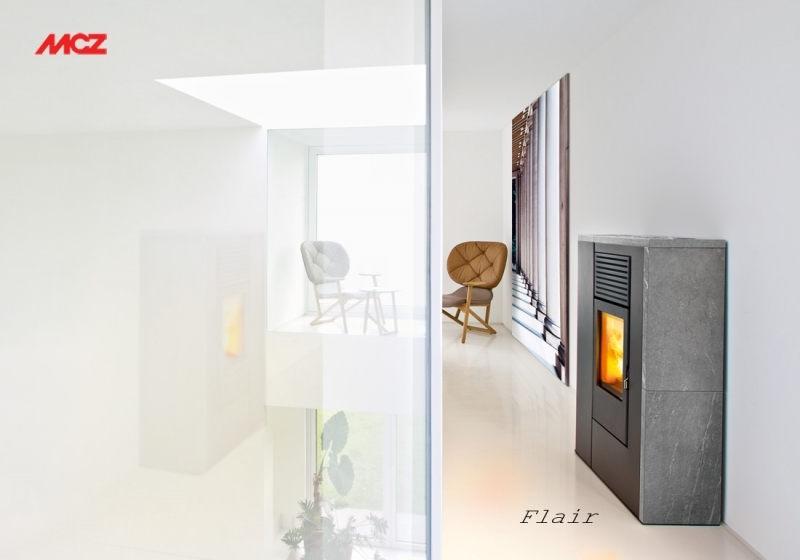 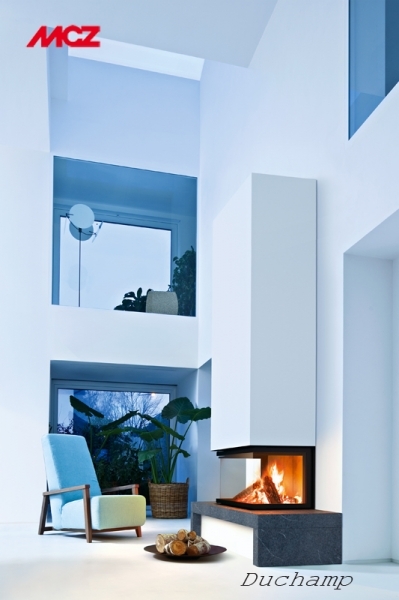 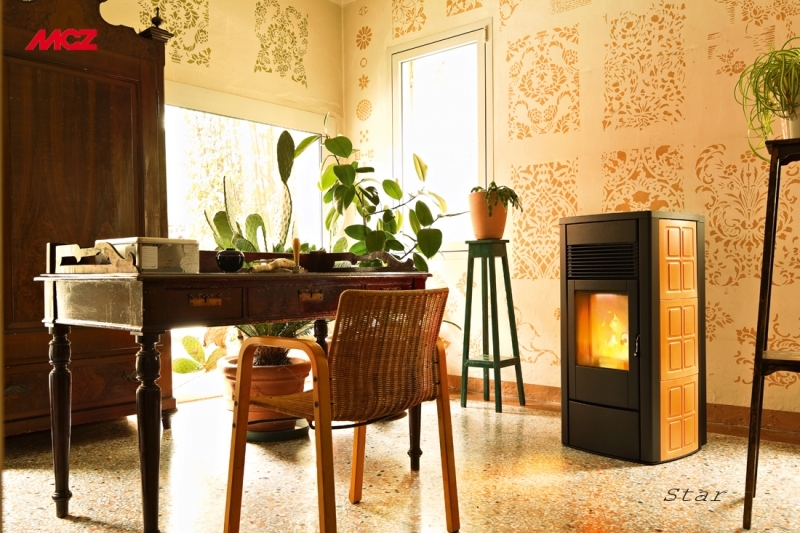 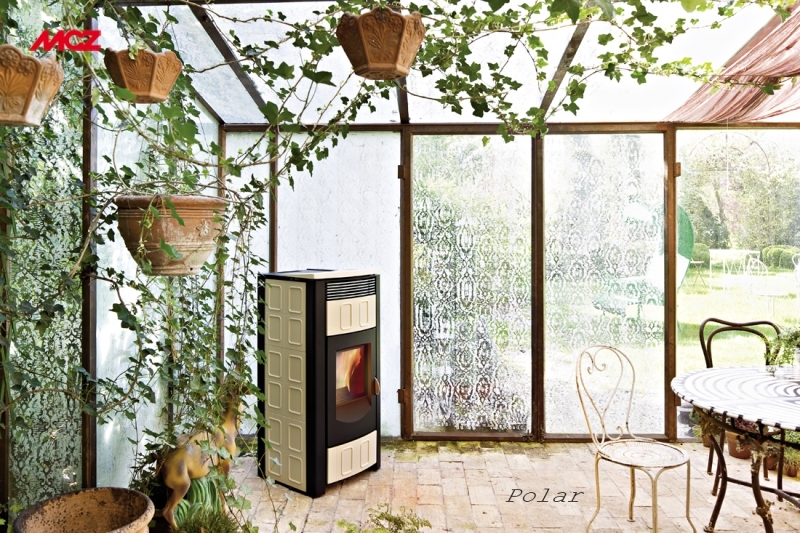 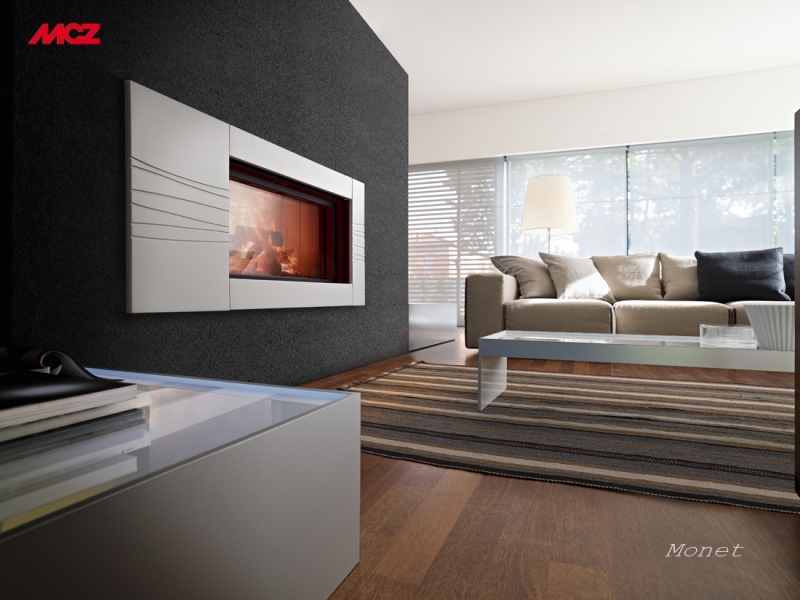 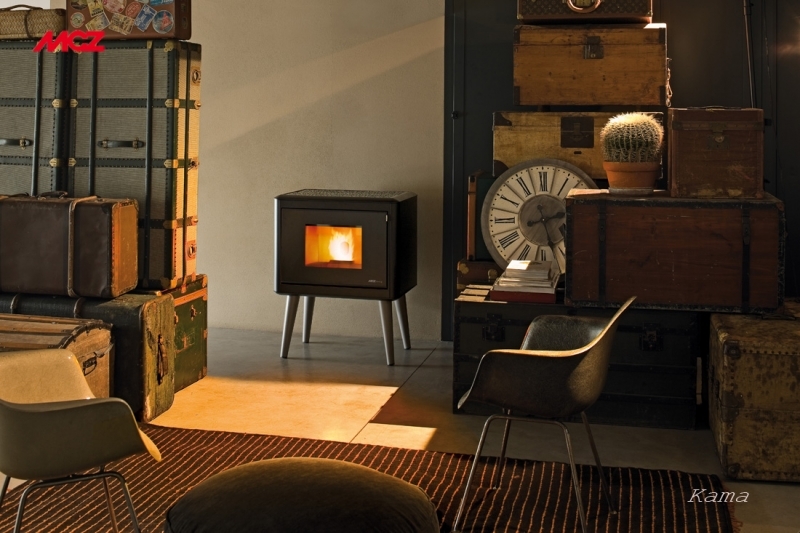 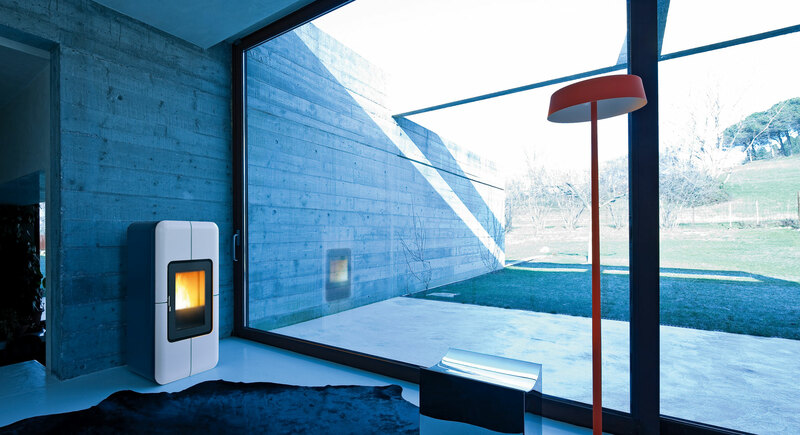 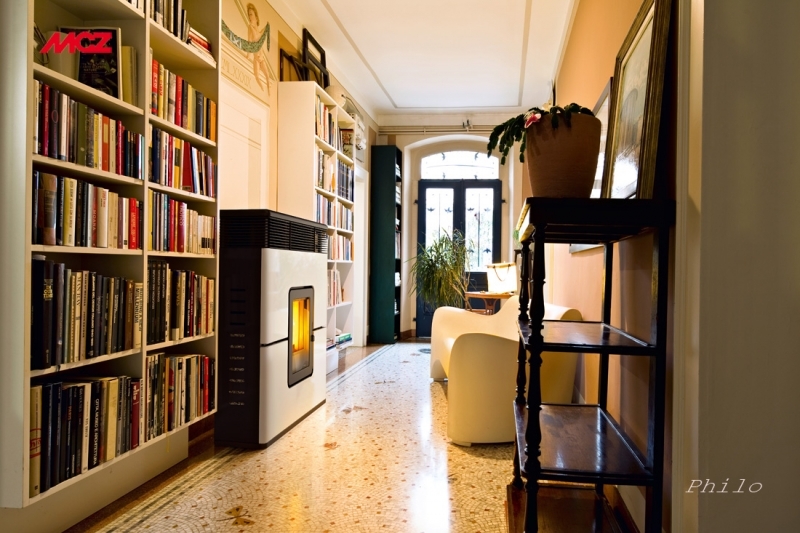 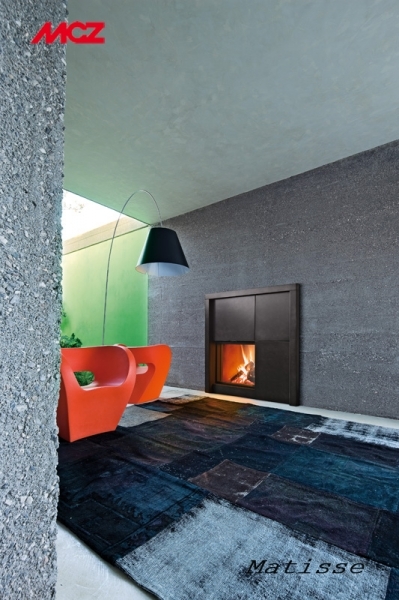 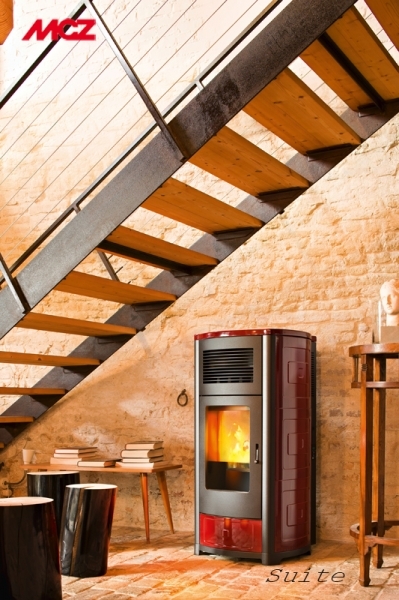 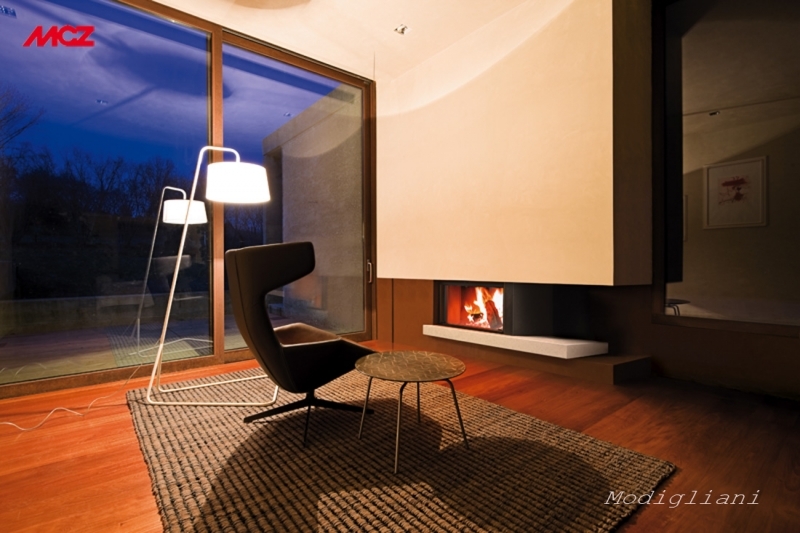 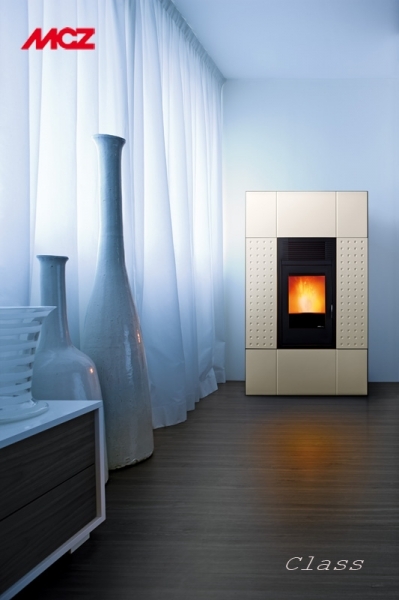 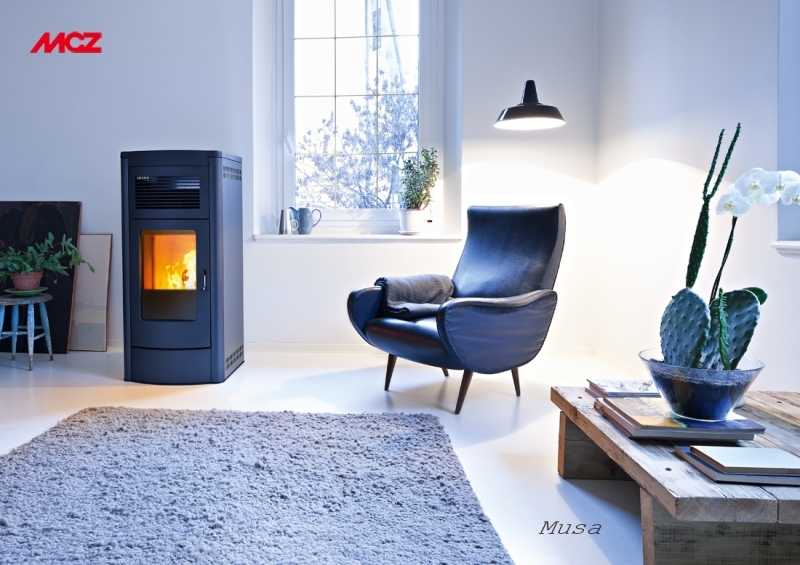 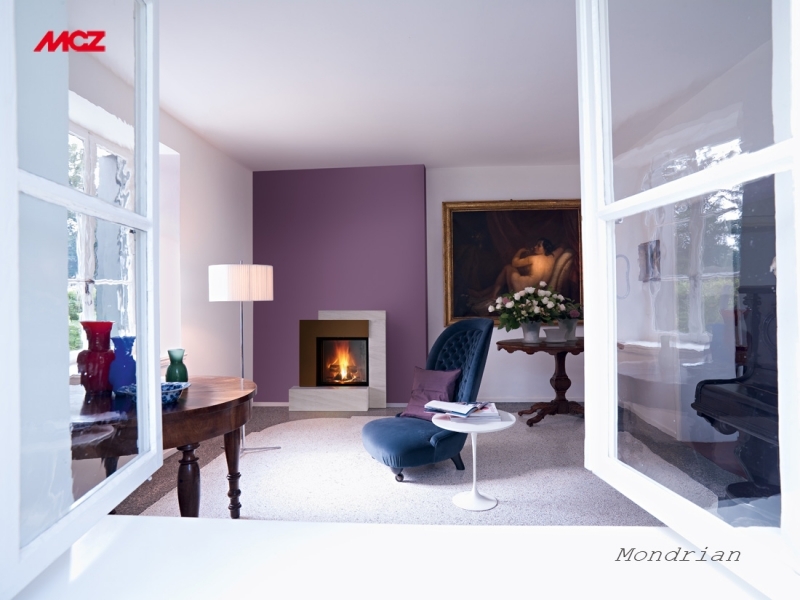 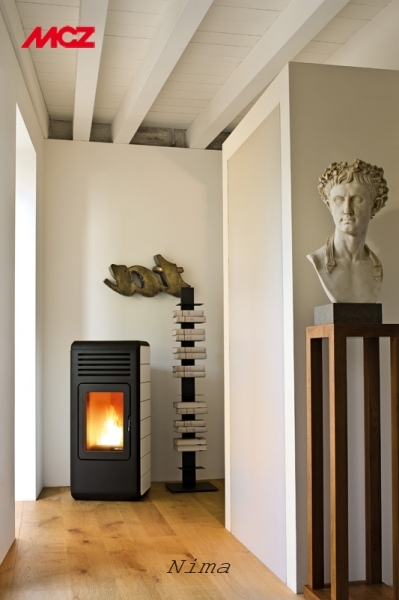 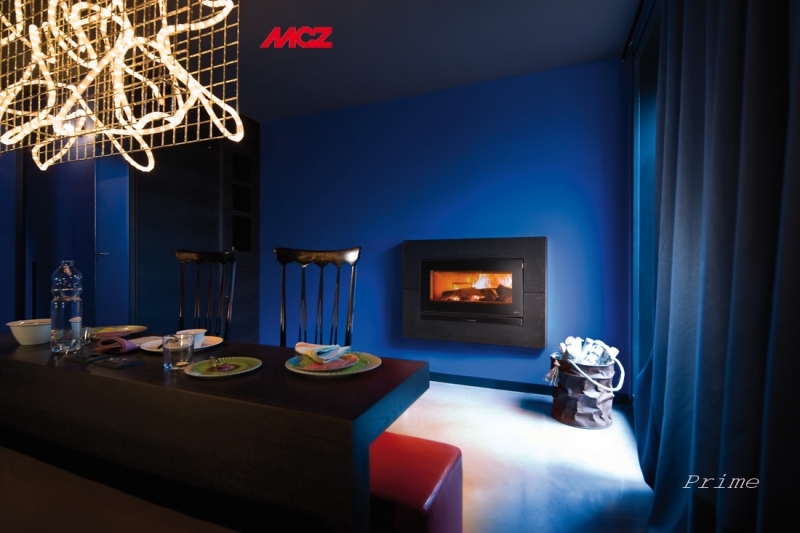 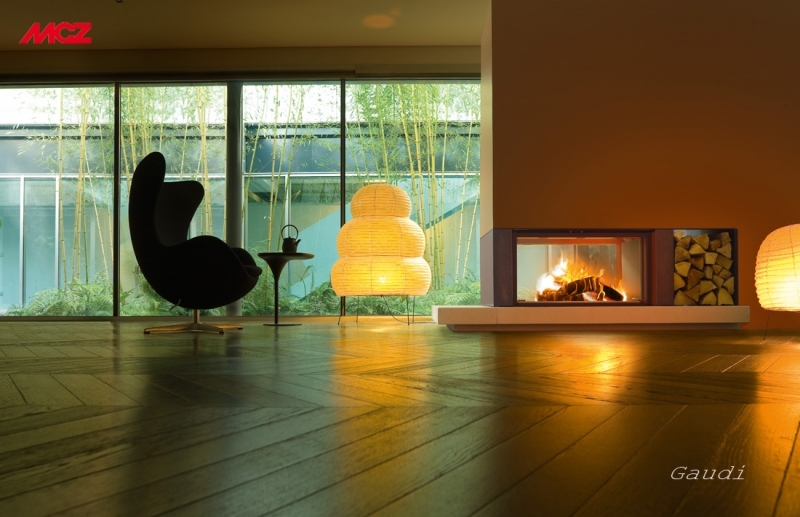 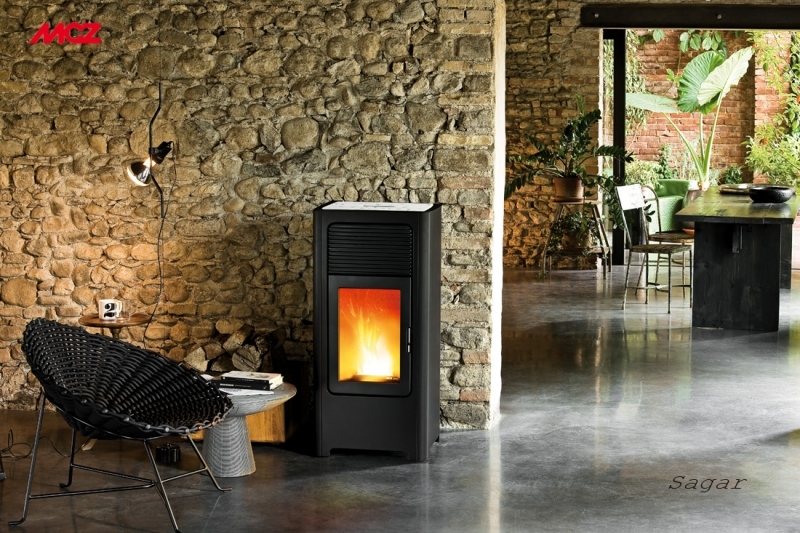 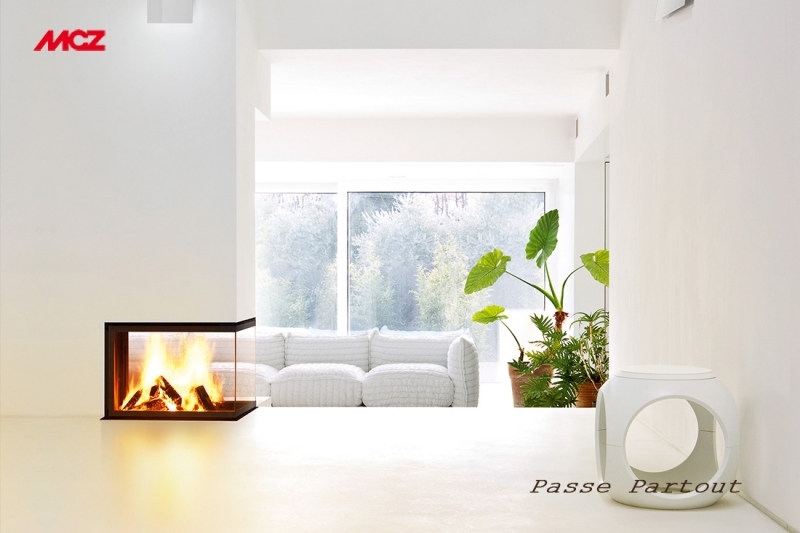 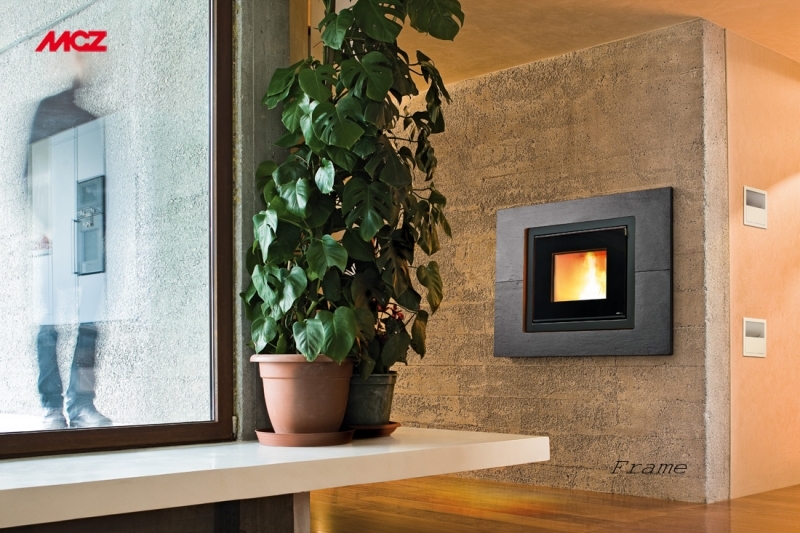 The vivid fire in the heart of every cosy home is combined with the unique combustion control technology for burning wood and pellets, developed by MCZ Laboratories - Italy. 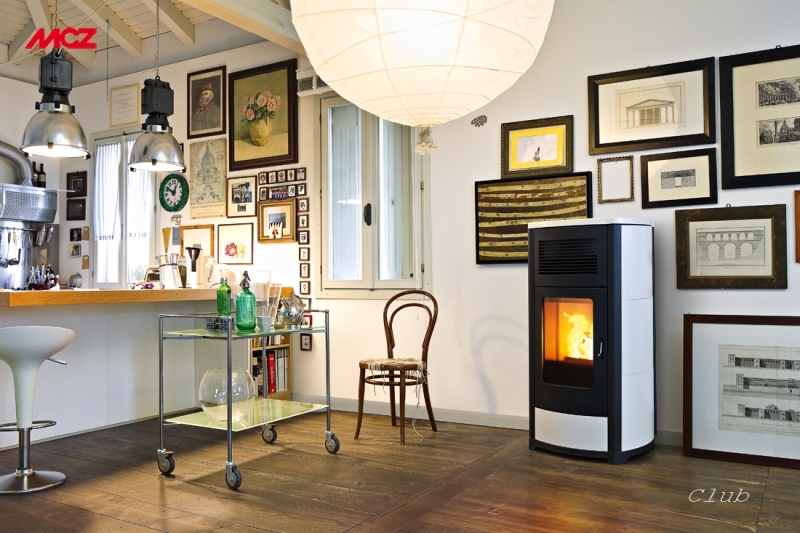 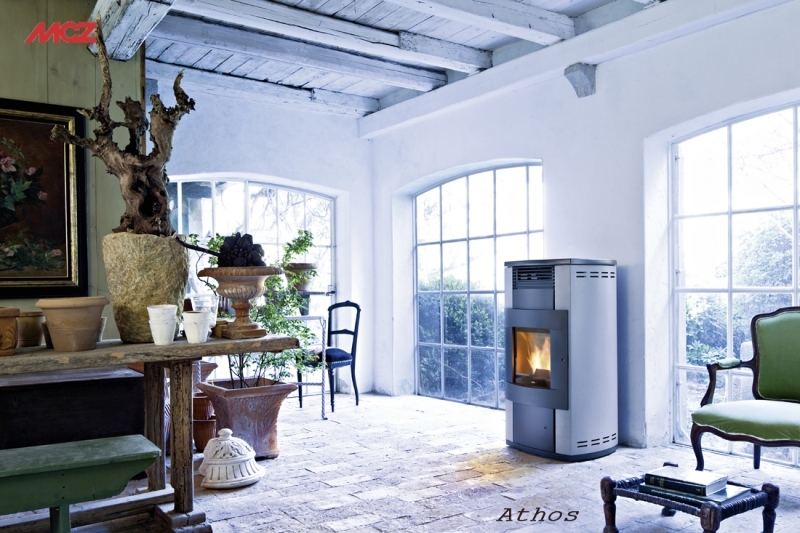 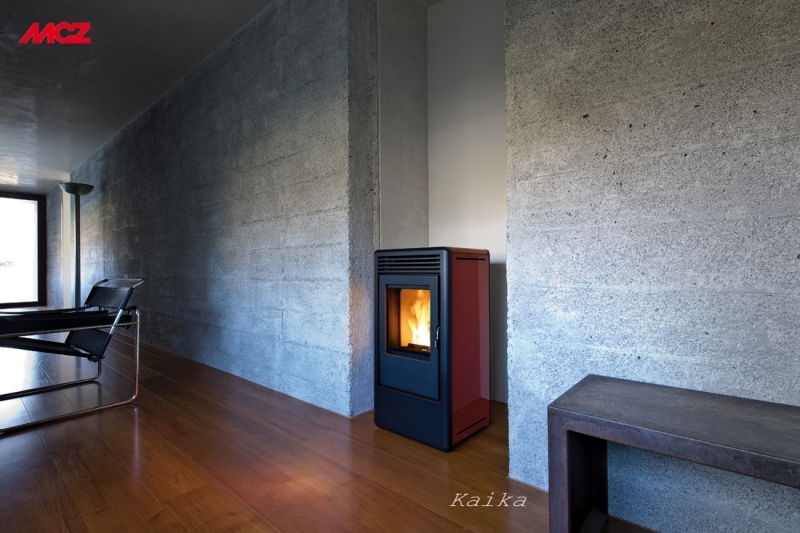 Working in cooperation with our partners from ARCA – Italy, we also offer a variety of high-tech wood, pellet or combined boilers for all your heating needs.